We are now selling the extremeley popular Outdoor Black Bicycle Cover Waterproof Road Racing Mountain Bike Protector WQ6AB for a reduced price. Don't miss it - purchase the Outdoor Black Bicycle Cover Waterproof Road Racing Mountain Bike Protector WQ6AB online today! 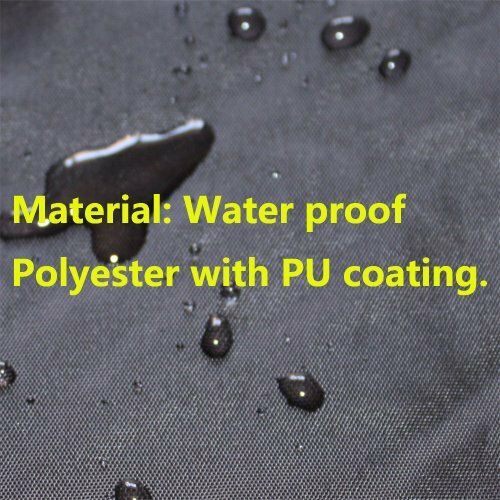 Material: 210D Woven polyester with PU coating, water-proof. Size: Fit the biycle size up to 210*55*102cm. Has two loops at the two side bottom, for you get a rope to tight for wind-proof. Fit the biycle size up to 210*55*102cm. 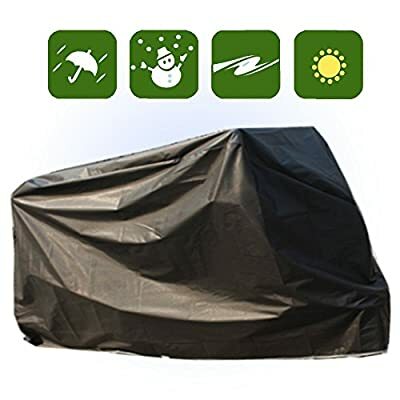 Made of 210D woven polyester material with PU coating, which is water-proof. It has two loops at the two side bottom, for you get a rope to tight for wind-proof. 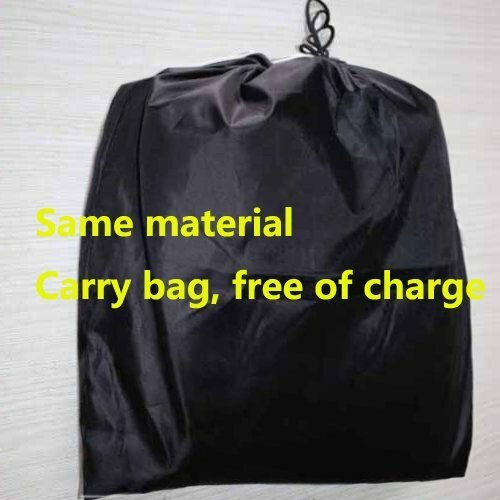 Color: Black A same material bag free of charge.